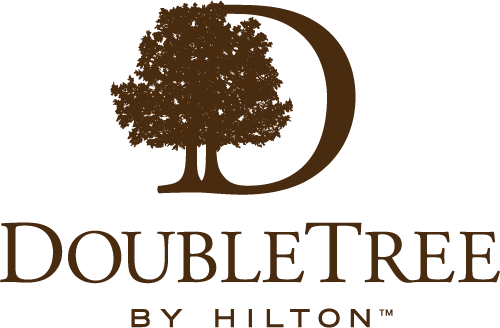 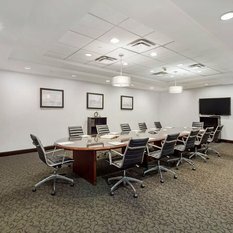 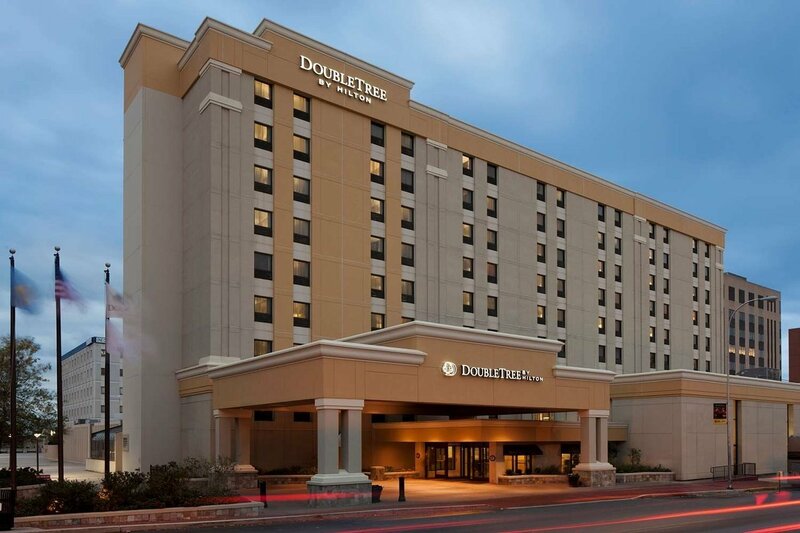 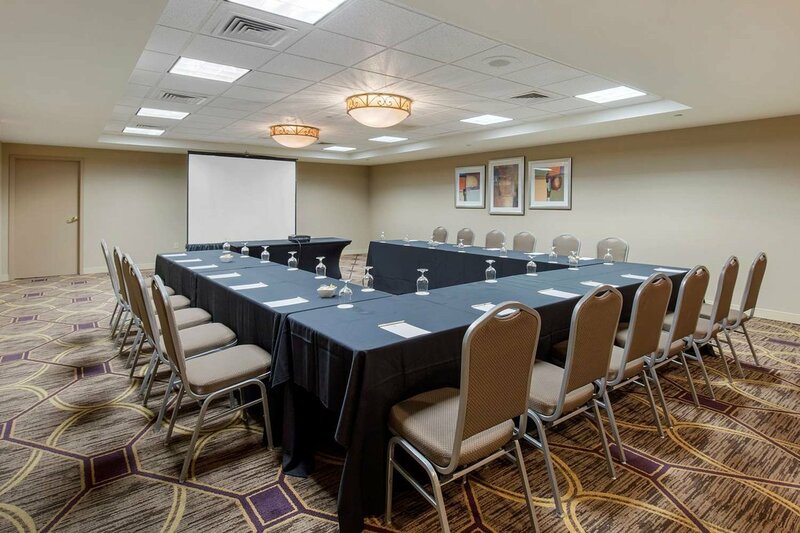 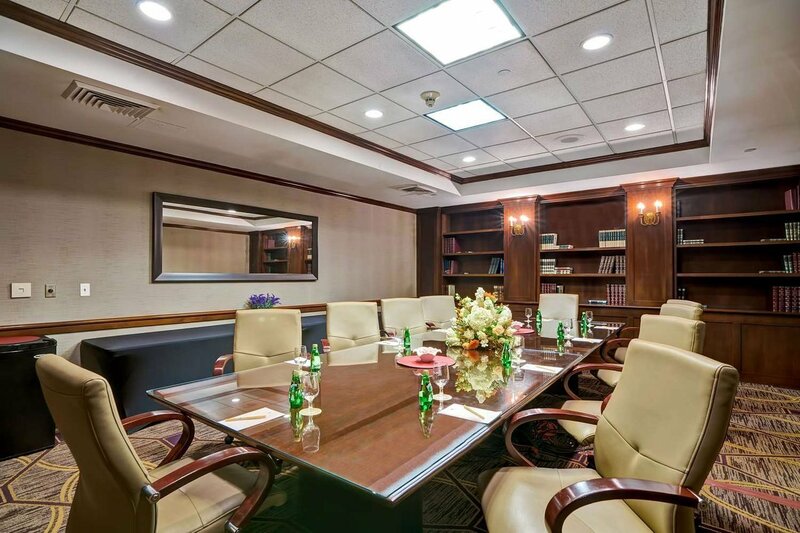 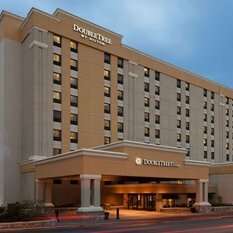 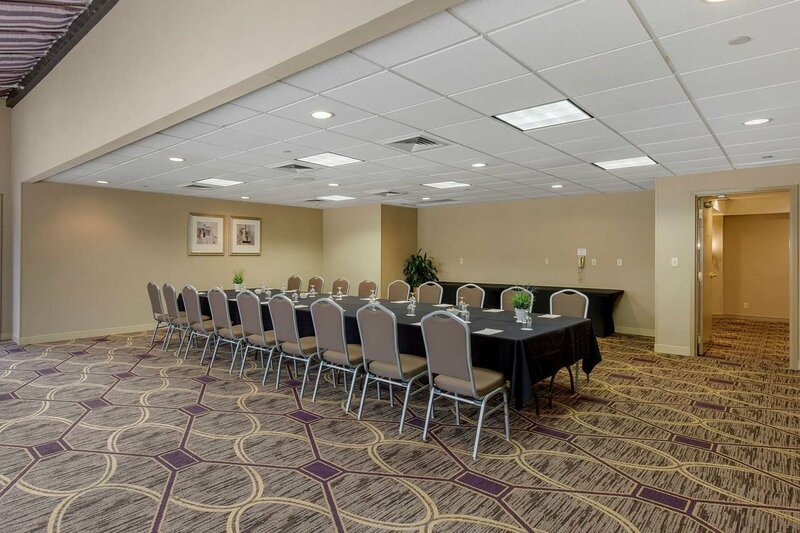 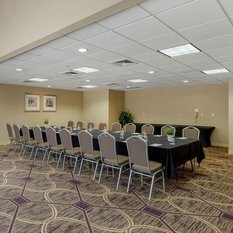 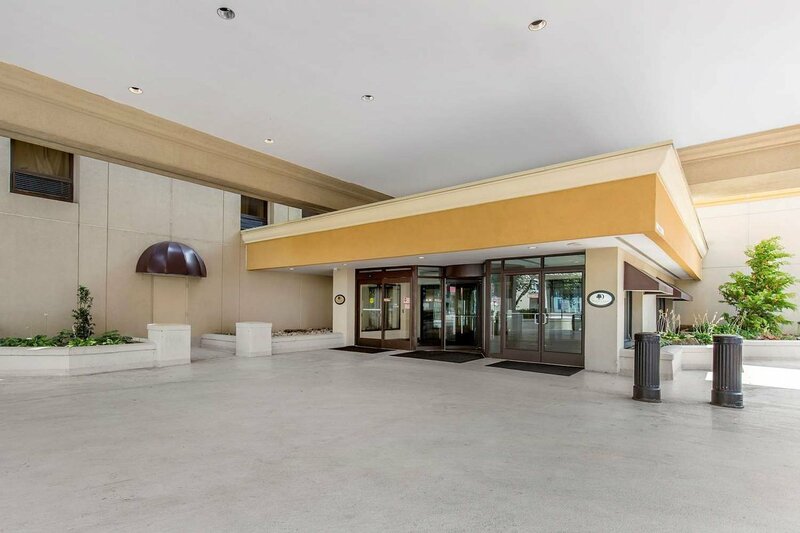 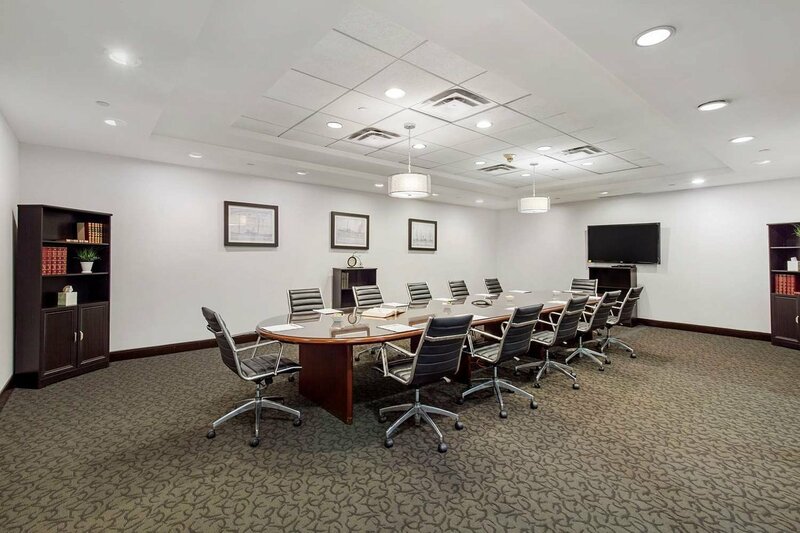 Ideally situated in the heart of downtown Wilmington's legal and financial districts, DoubleTree by Hilton Hotel Downtown Wilmington - Legal District is one block from the Federal Courthouse and Delaware State Superior Courthouse. 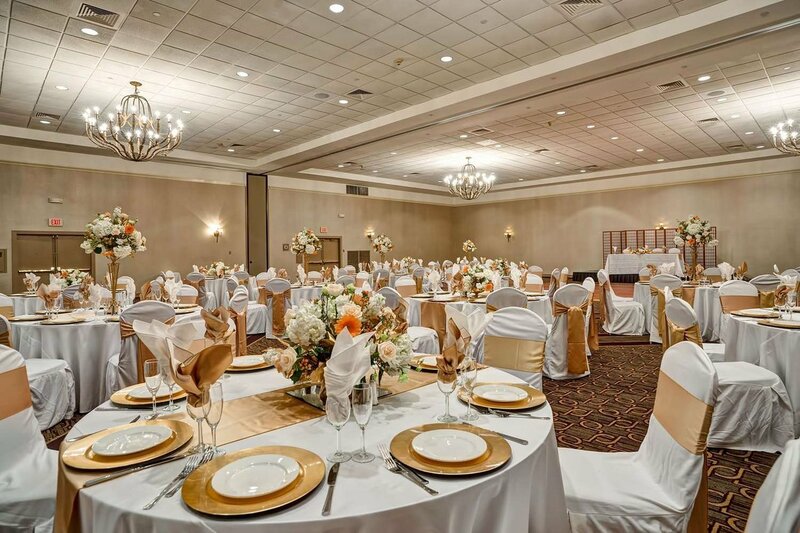 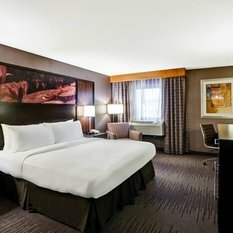 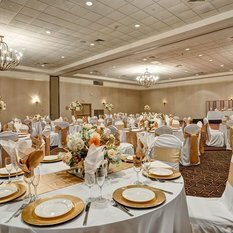 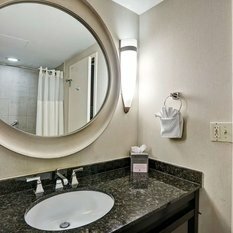 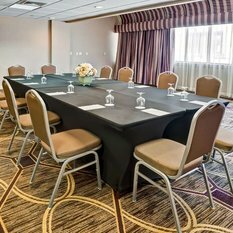 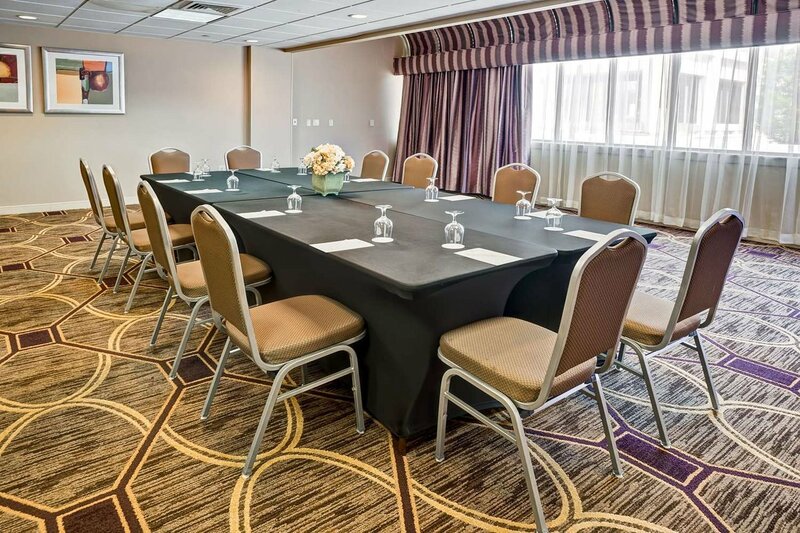 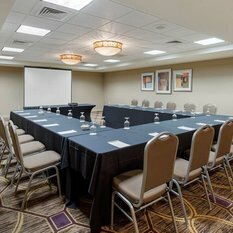 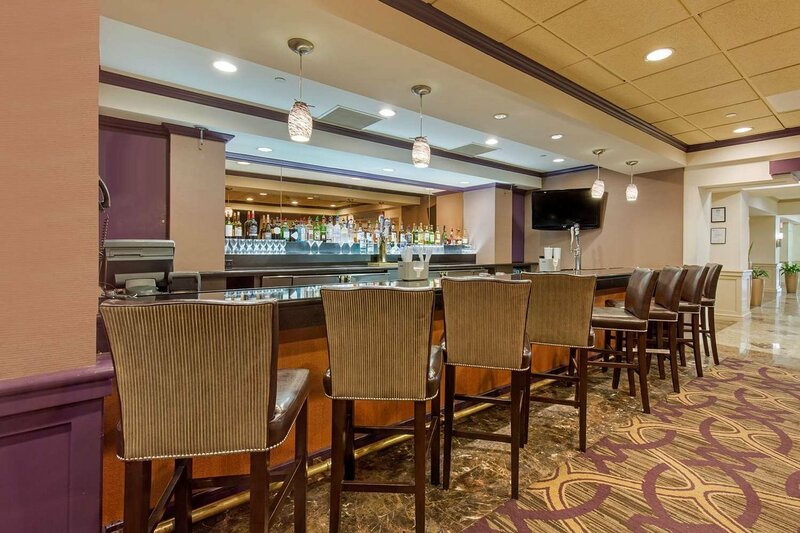 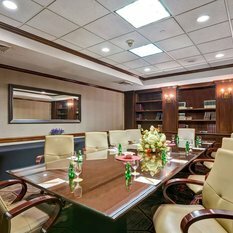 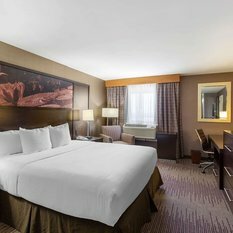 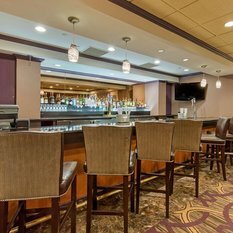 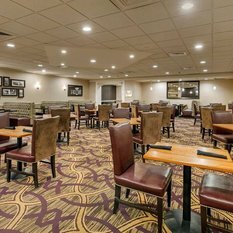 The hotel offers easy access to I-95, and is situated midway between Philadelphia International Airport (PHL) and Baltimore Washington International (BWI) Airport. 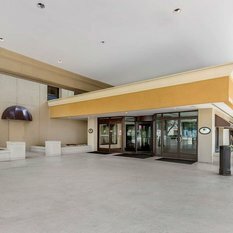 Wilmington Amtrak Station (WIL) is five blocks away. 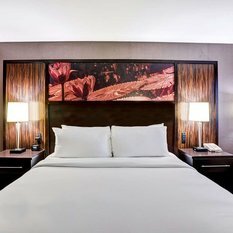 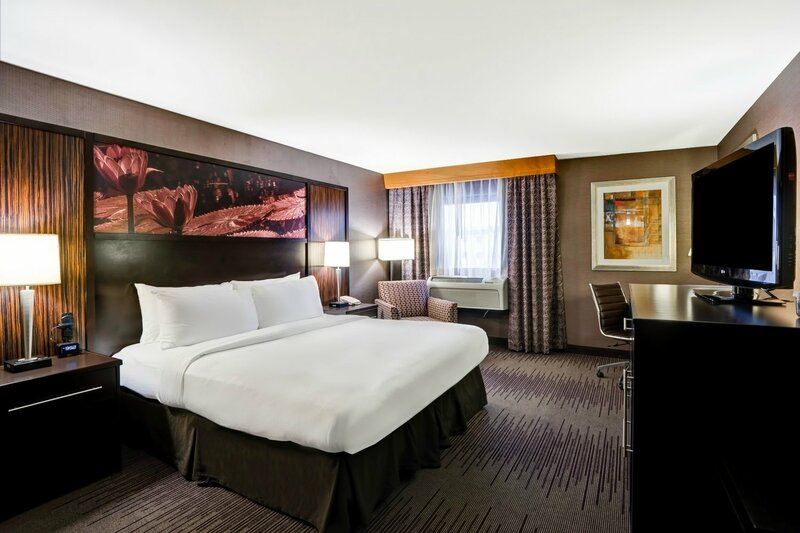 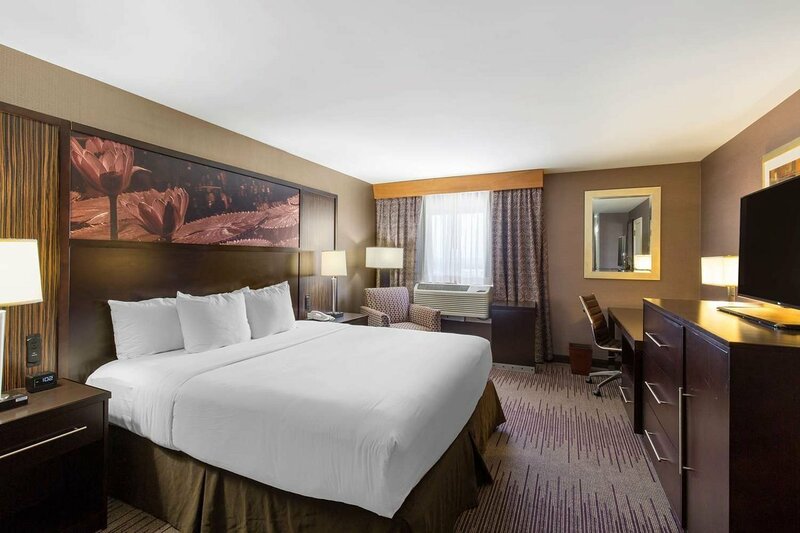 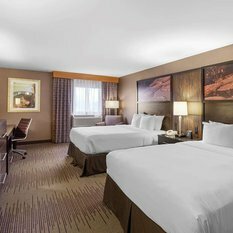 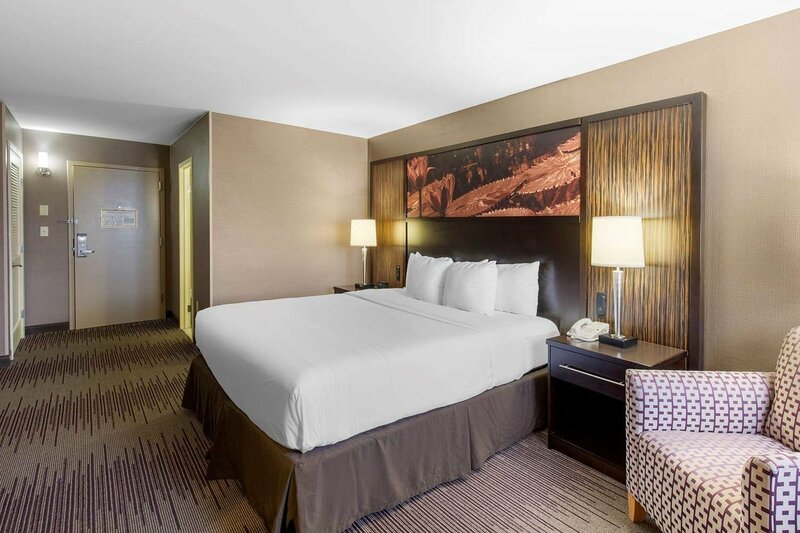 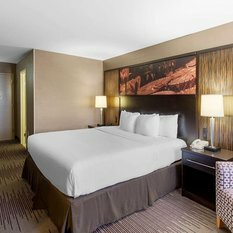 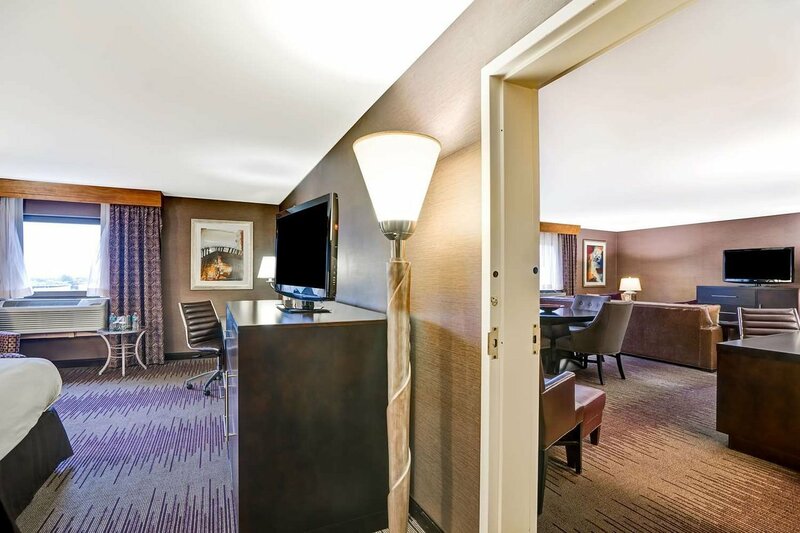 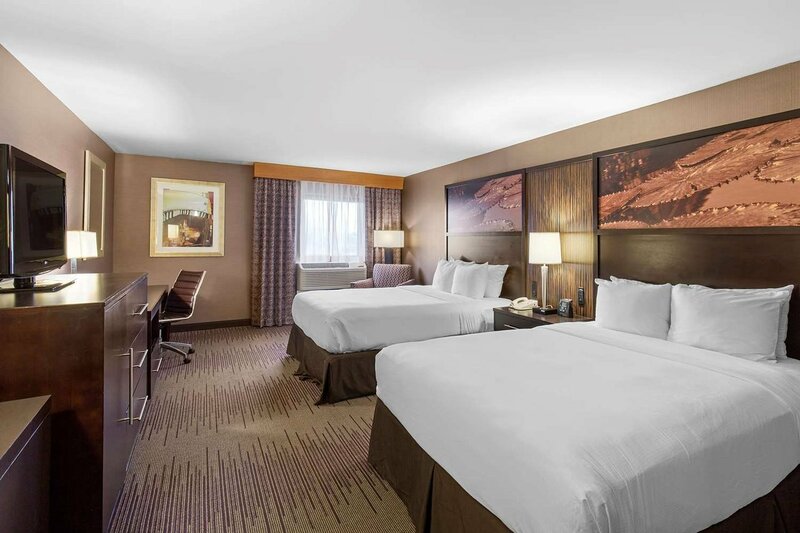 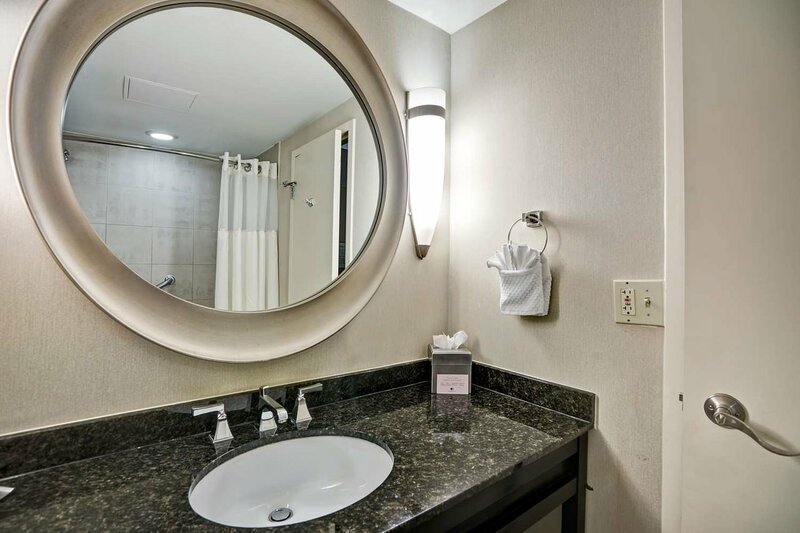 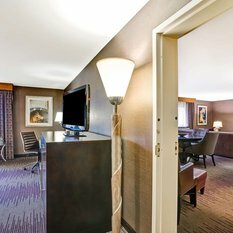 Unwind in a comfortable guest room with a range of thoughtful amenities including an ergonomic work space, a refrigerator, and a hot beverage center. 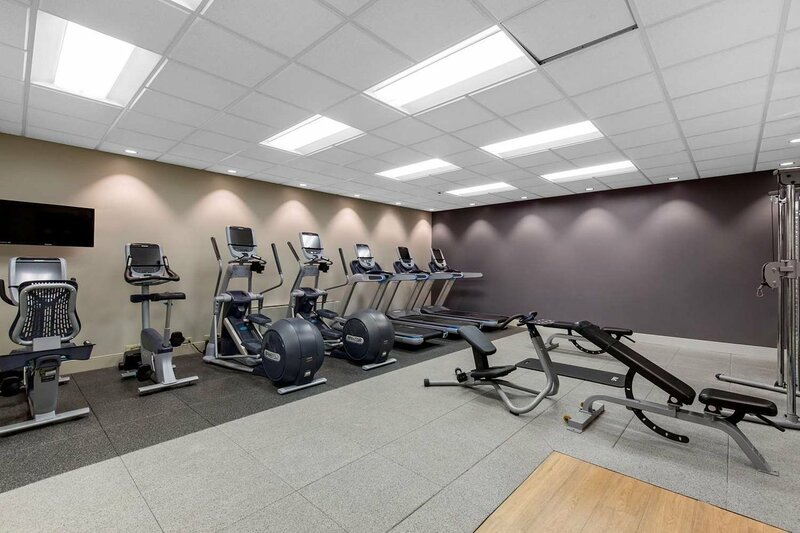 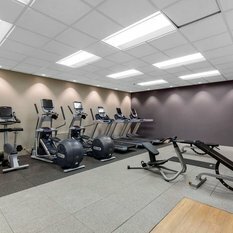 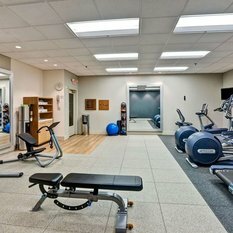 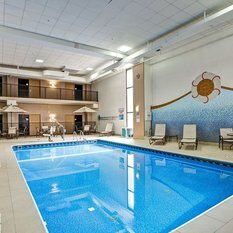 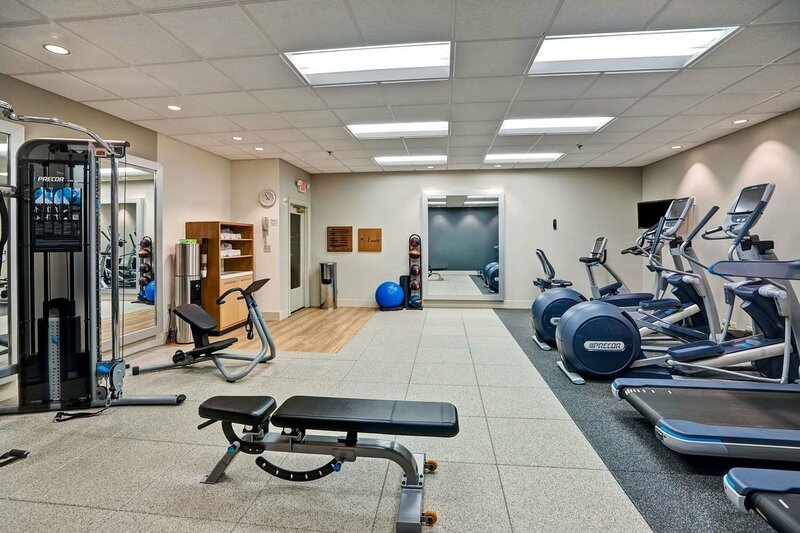 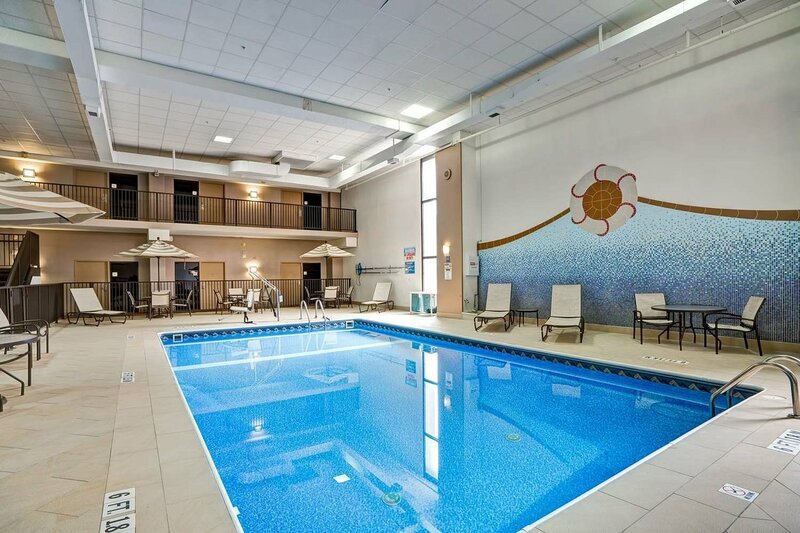 We invite our guests to catch up on work in the business center, work out in the fitness center, or swim laps in the indoor heated saline pool. 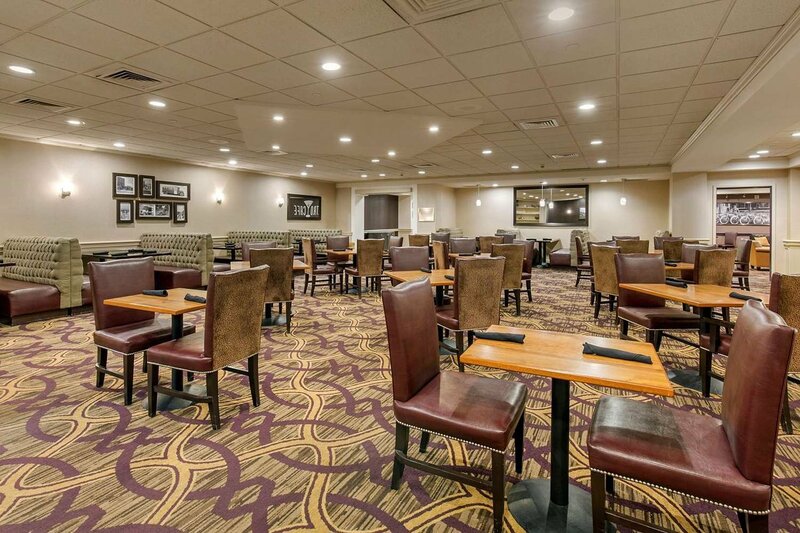 Metro Cafe and Lounge, located within the hotel, offers a full dining menu for all meals and is a great gathering place for unwinding in the evening. 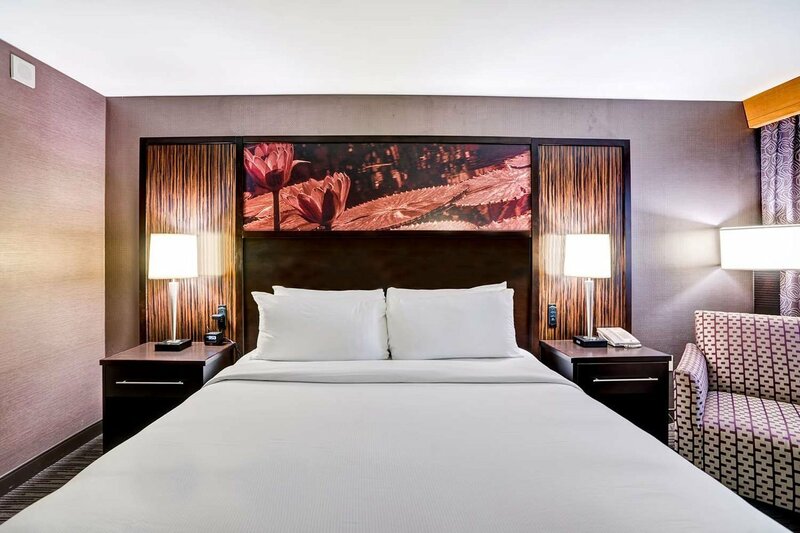 Dedicated Hilton HHonors guest room levels and an exclusive Concierge Lounge are available for all-day beverages and snacks.